By Gadget Flow on 12/30/18 • Leave a comment! By Gadget Flow on 12/21/18 • Leave a comment! By Gadget Flow on 12/17/18 • Leave a comment! By Gadget Flow on 12/14/18 • Leave a comment! By Gadget Flow on 12/13/18 • Leave a comment! By Gadget Flow on 12/11/18 • Leave a comment! By Christen Costa on 08/23/18 • Leave a comment! Why is Calcium Important for Dogs? 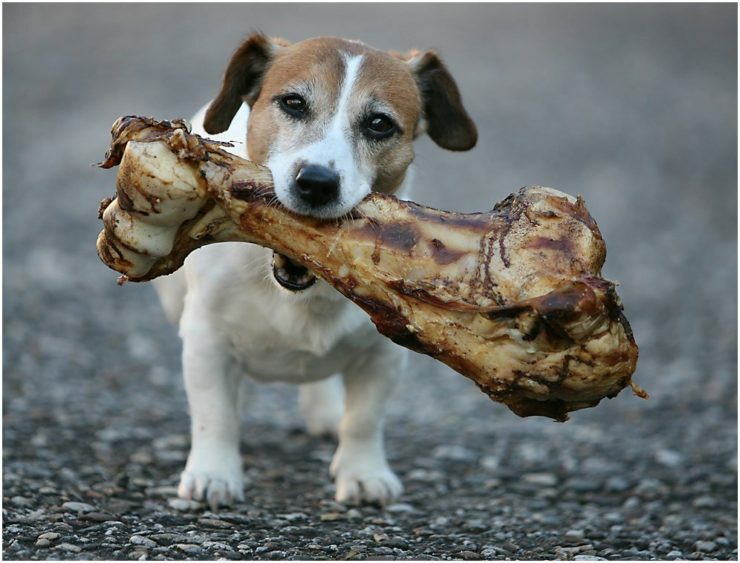 Calcium is an essential mineral for dogs and humans alike. It’s responsible for conducting electrical impulses, sending signals, contracting muscles (especially the heart), not to mention keeping those teeth and bones strong. Now, regular canned dog food should contain adequate amounts of calcium. However, like all processed foods, ingredients can also lose their nutritional goodness through processing. The good news is that this essential mineral is found in so many natural foods, including supplements like ProPower Plus and Nature’s Blend. If you’re feeding your pup a raw diet it’s particularly crucial to know what those foods are.